Update: Due to visa issues Bassekou Kouyate is unable to join Habib Koite at LPR: Tickets and more information. 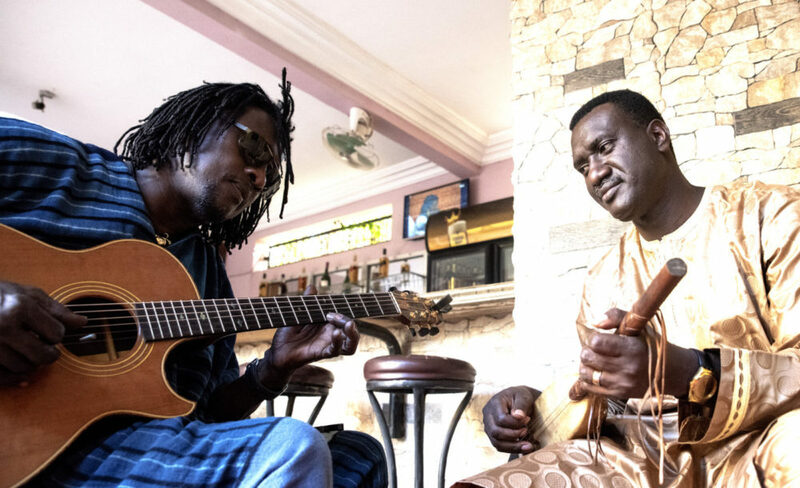 Habib Koité and Bassekou Kouyate exemplify responsibility and shared experience associated with the historical, cultural, and unifying properties of Malian music. One of Africa’s most recognized musicians, Habib Koité is a modern troubadour with extraordinary appeal because Koité‘s musicianship, wit and wisdom translate across cultures. Hailing from the musically prolific West African nation of Mali, the guitarist and composer has been named the biggest pop star of the region by Rolling Stone. In a collaboration that differs from any in today’s industry, Koité will be performing with fellow Malian Bassekou Kouyate, a master of the olden lute known as the Ngoni. The effortlessly talented, Grammy-nominated “Ngoni virtuoso Bassekou Kouyate can make notes bend like light rays in the desert heat (Time Out magazine).” Kouyate’s knowledge and comfortability in a vast array of musical settings actively complements his counterpart’s presence. Recently, Bassekou’s involvement with the critically acclaimed film ‘Mali Blues’ and his exceptional recording have earned him a recognition throughout the world. 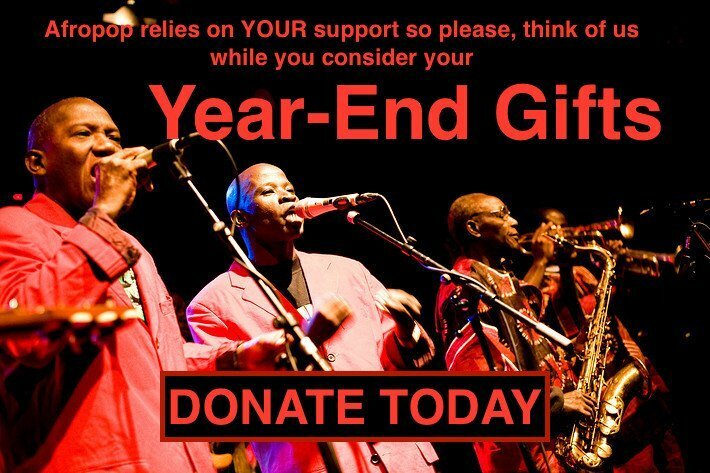 Over the past decade, Koité’s artistry and magnetic personality have made him an international star, delighting audiences the world over, and placing him firmly among the leading figures in contemporary world music. This collaboration brings innovation and a sense of togetherness to the upcoming season.